Cardi B recently teased fans days ago that her new single was on the way, and on Monday (Oct. 22) the Hip Hop Queen took back to social media to formally make the announcement. The Billboard chart slayer has announced her new single ‘Money‘ will arrive this Thursday and the track is reportedly the lead single from her new project due later this year. The project is reportedly the follow up to her no. 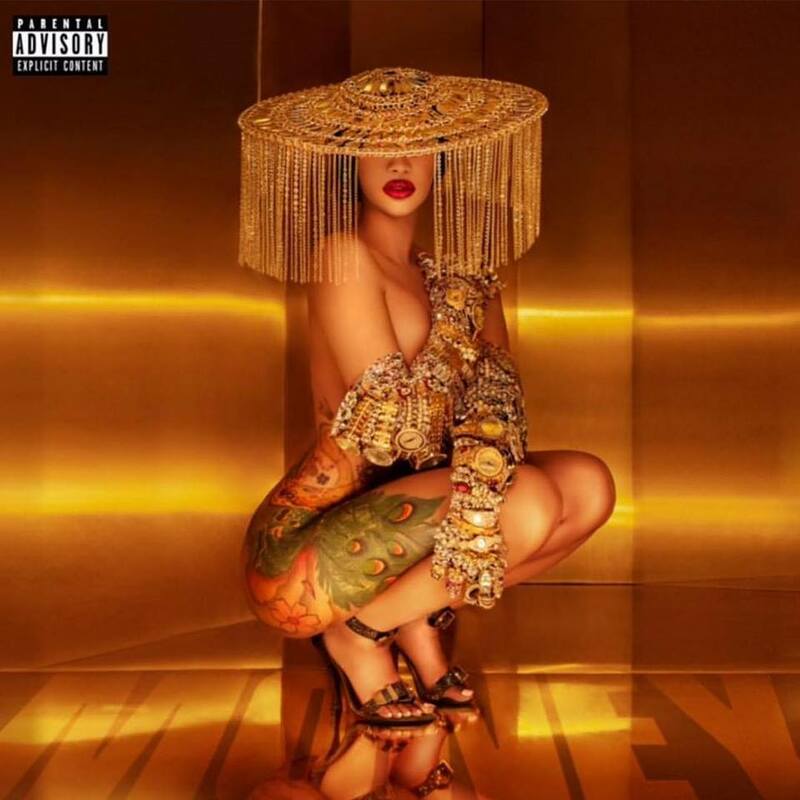 1 album ‘Invasion of Privacy’ although it’s not clear whether the project is a sophomore album or just a re-release. Either way, we’re here for it! Get into the announcement and artwork below. MY SINGLE “MONEY” will be out on THURSDAY 12:30pm ??????????????? ?